When done correctly, email marketing is a proven tool for engaging prospects and increasing conversions. Still, it’s important that your email templates reflect your brand, your message, and your product effectively. 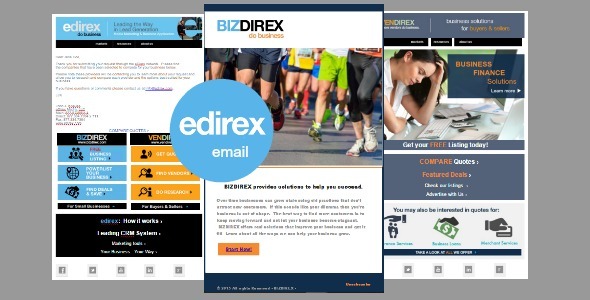 With years of experience under our collective belts, we know exactly how to produce the compelling layouts and subject lines that consumers will not only open, but click through as well. We take into account all aspects of your brand, utilizing its strengths to effectively optimize a clean, crisp design. Combine this with our compelling taglines, content, and arrangement — and you’ll turn your patrons to advocates in no time.